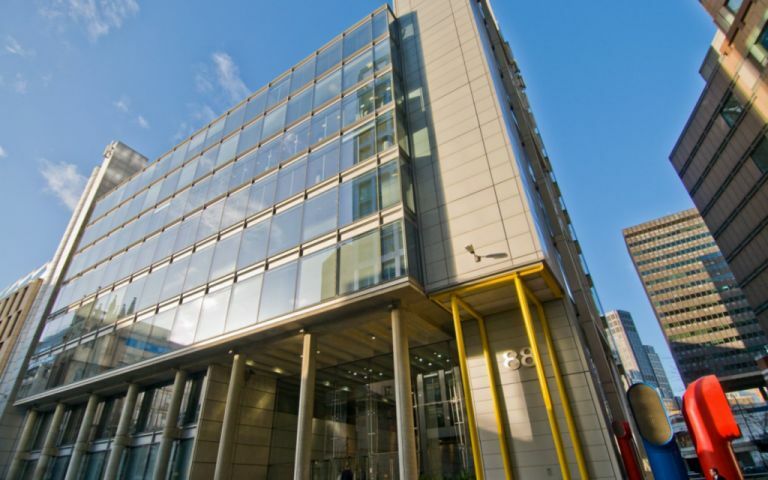 This serviced office is within a stunning and award winning glass fronted office building designed by Sir Richard Rogers in the City of London. The offices are available on flexible terms and are complemented by a full range of services that include reception staff and support teams, 24hr access, car parking, CCTV, kitchen and break-out areas, state-of-the-art technology and on-demand meeting rooms. The serviced office in London is well served by the underground, with Bank, St Paul's and Moorgate tube stations all within a short walking distance. In addition, Liverpool Street mainline station is within ten minutes walk, providing connections to London City Airport. Easy Offices Where is the nearest place to get lunch near Wood Street? Easy Offices Where is the nearest car park to Wood Street? Easy Offices Where is the nearest public gym to Wood Street? Easy Offices Where is the nearest coffee shop to Wood Street?